This is a yoga course for beginners to learn the foundations of yoga. Starting yoga can be an intimidating thing to do when you go to an open class, you can spend the whole time looking at the other students and comparing yourself or feeling like you’re not good enough to be in the class, we’ve all been there. A beginners course is such a good place to start so you can receive personal attention and learn everything at a slow pace. We will be focusing on the foundations of yoga, asana (postures) and a basic sequence. 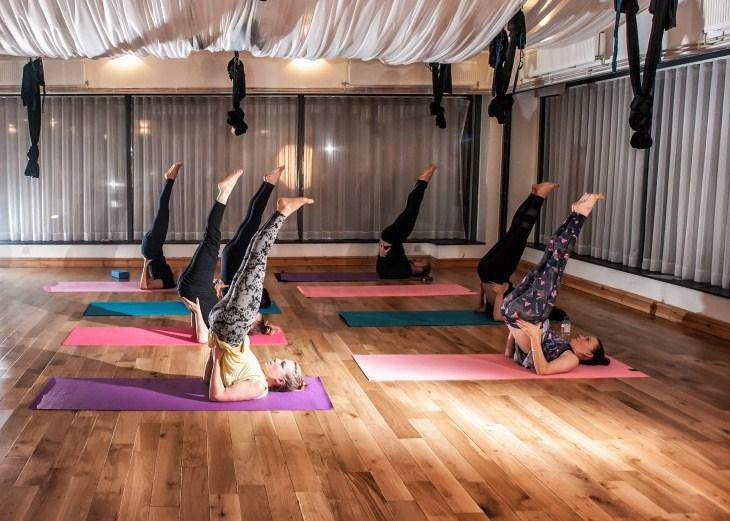 We will cover alignment of postures to find what works for your body, as the best thing about yoga is that there is always a variation for every person. Pranayama (breathing) is also an important part of our yoga practice, so we will cover the basic breathing techniques that we use in classes. Contact Hannah on [email protected] to book.